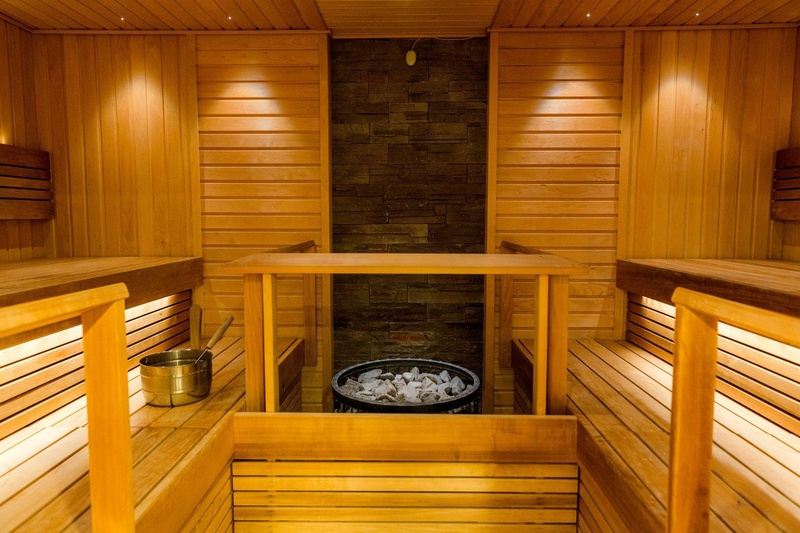 The hotel is a quality hotel located in the beautiful Sirkkala park on the shore of River Pielisjoki, a few minutes' walk away from the merry Karelian atmosphere of the Joensuu market place. Bus and train stations are located right across the street. The hotel boasts a great variety of restaurant services including rustic French restaurant, a cozy pub and an evening restaurant with live music. The hotel has also 11 bright meeting rooms with conference services. 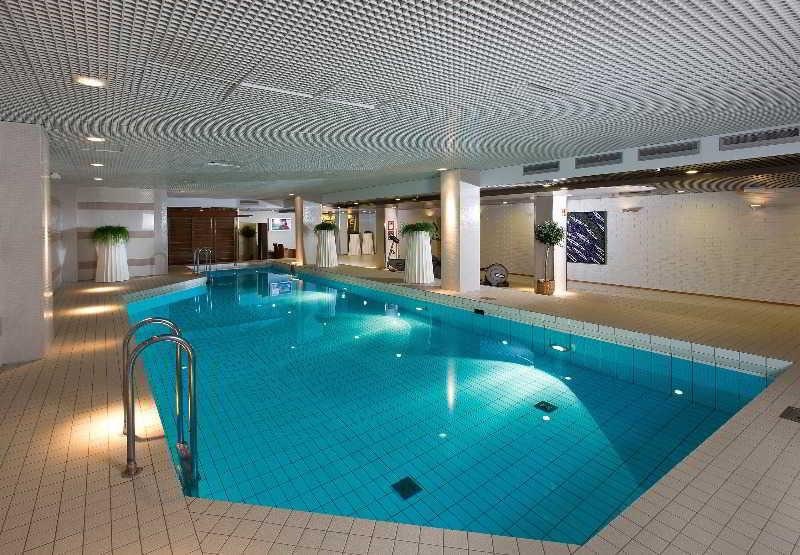 Hotel guests have an access to sauna and swimming pool every night. 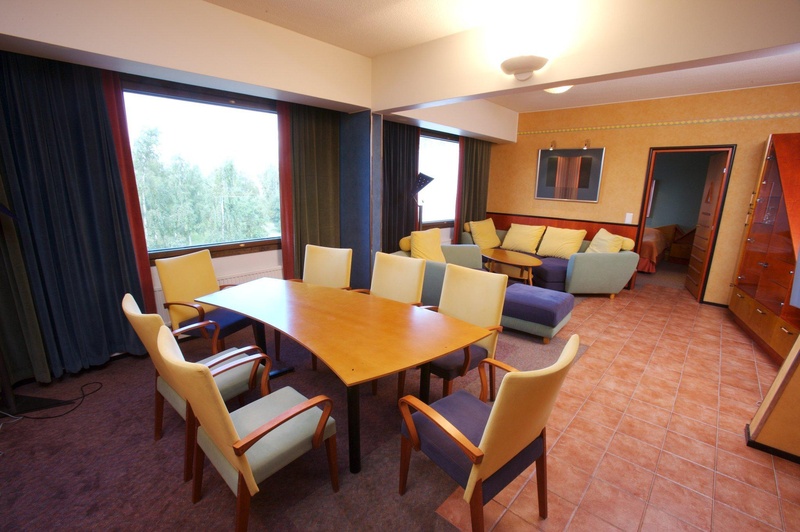 This hotel is right by the River Pielisjoki and 200 metres from Joensuu Station. 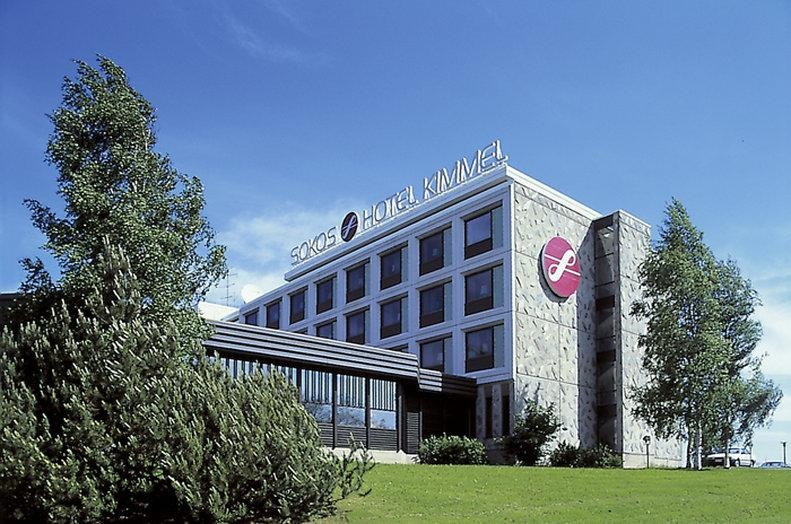 Original Sokos Hotel Kimmel is the leading conference, banquet and event location in eastern Finland. At Kimmel, you can organize small and large meetings, various trade fair events and unforgettable family feasts. 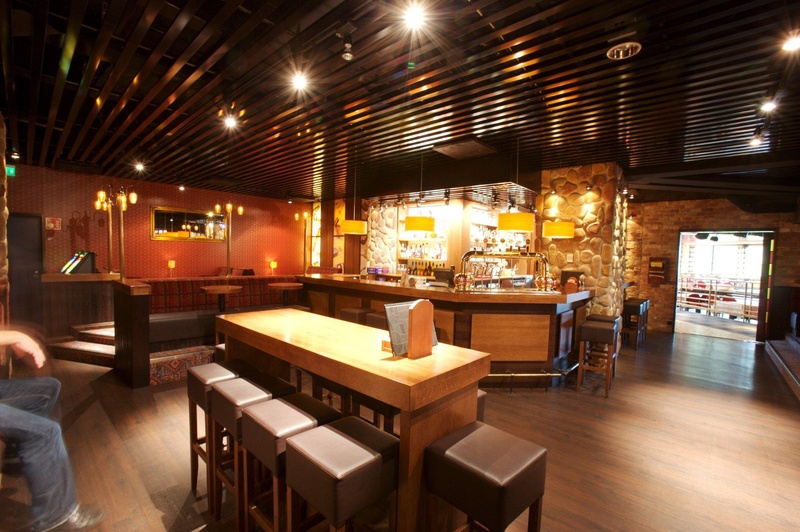 At restaurant Fransmanni, you can also enjoy the relaxed atmosphere and good food as well as our hotel's sumptuous breakfast, and dance the night away accompanied by star performers. 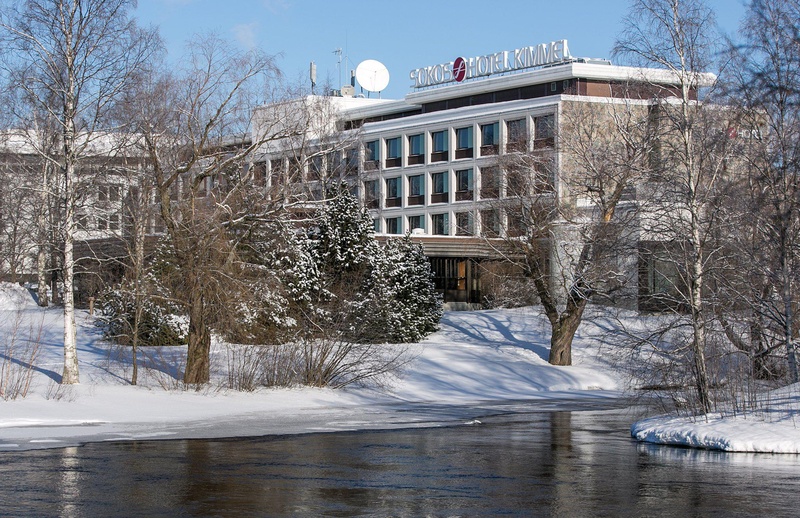 Our hotel is located in the beautiful Sirkkala-park by the River Pielisjoki. Original Sokos Hotel Kimmel is named after the fast-flowing River Pielisjoki and its glimmering foam. We take advantage of the beautiful Sirkkala-park scenery every year by organizing the Osuuskaupparock, which attracts increasing numbers of rock enthusiasts. We are also located only a few minutes' walk from the hustle and bustle of downtown. Our staff is happy to tell you about what is going on around the town and give you advice on what to see during your trip. Bus and train stations are located right across the street from our hotel. It is also easy to reach us by plane, since the airport shuttle bus will get from Joensuu Airport to the hotel in a blink of an eye. 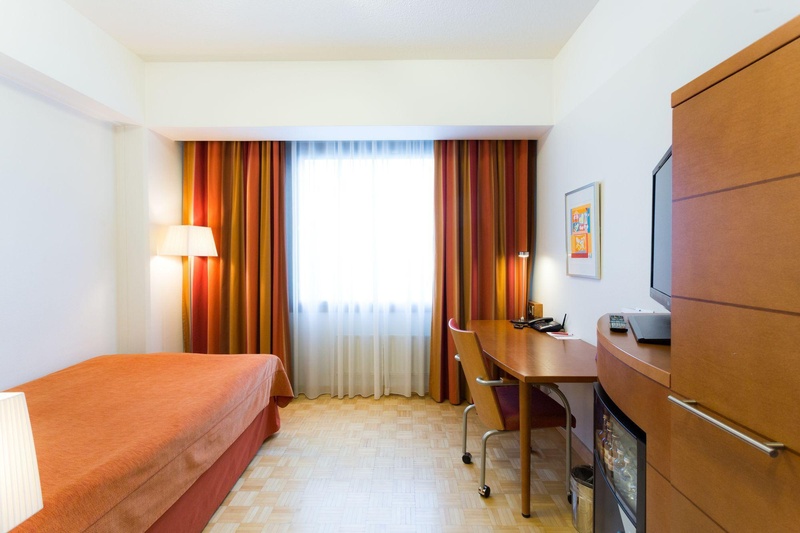 Our hotel is a full-service provider: food, drink, good night's sleep, relaxation and evening fun. Welcome to visit us at Kimmel! Next to train station. Near railway station. Train alive. Breakfast excellent. Friendly breakfast. Decent breakfast. Staff friendly. Good service experience. Good service. Excellent cuisine. Good Restaurant in the hotel. Good steak. No slippers. Outlets in the room did not work. Rooms are old.